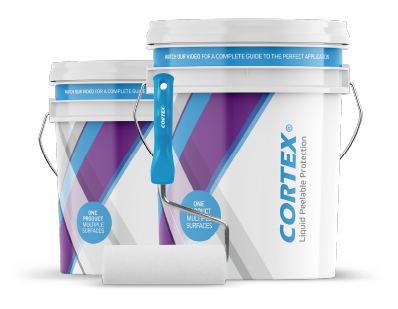 Unveiling an industry first; Cortex Liquid Peelable Protection, a revolutionary new roll-on or spray-on protective coating. 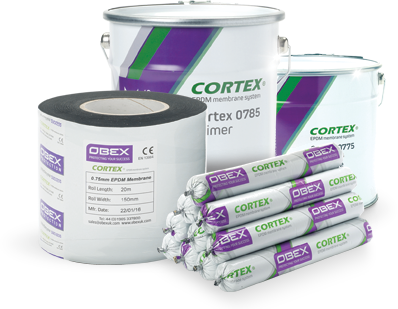 Cortex forms a durable protective skin to protect expensive glazing systems, eliminating the costly process of replacing damaged glazing. 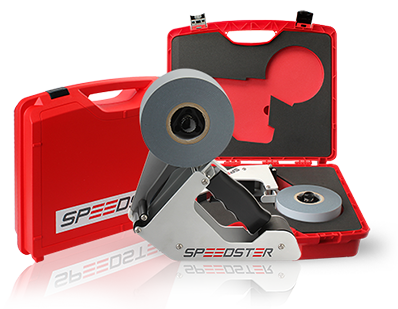 Machine precision profile protection in the palm of your hand; The Speedster has been developed to eliminate the need for capital outlay on costly tape machines whilst also removing the time consuming and inconsistent results from hand application. 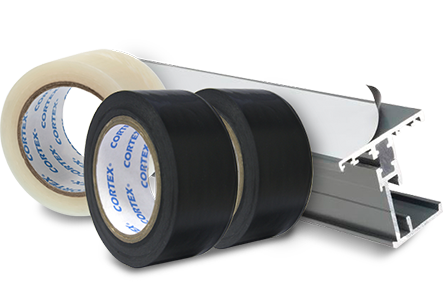 CORTEX® temporary surface protection films are available for every type of finished surface. 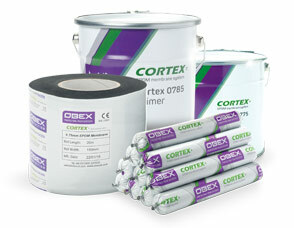 With over 25 films in the range, OBEX will have a film to suit your application. Ideally suited for the protection of finished goods whilst in storage, transit or waiting to be commissioned or signed off. 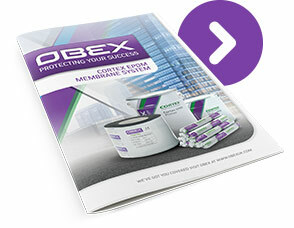 OBEX stock a whole host of other products related to the commercial window industry. 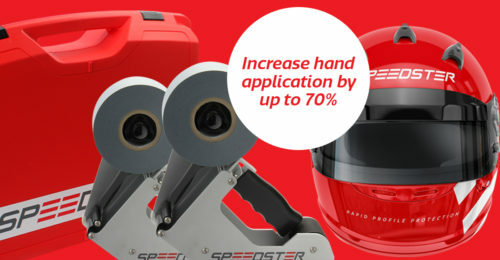 From backer rod to packers, handy wrap to glass cleaner. If you don’t see what you’re looking for just call the OBEX team they have a hive of products at their fingertips to help get you sorted. 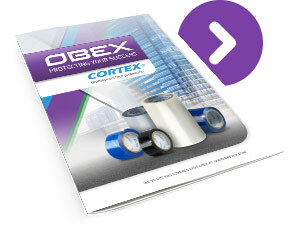 Obex Protection Ltd are specialists in manufacturing, converting and distributing CORTEX surface protection films and CORTEX EPDM membrane systems along with associated products. We supply manufacturers, fabricators, installers and main contractors. Obex is run by a dedicated and friendly team delivering a product and service second to none. 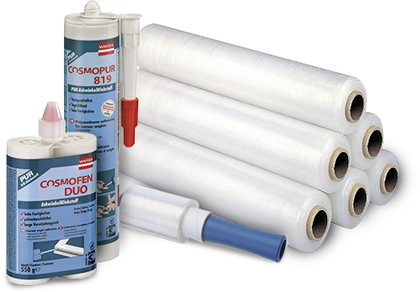 The company has over 25 years of experience in the industry, is ISO9001 accredited and a superb range of branded products suited for every application making Obex the perfect company to protect your success.